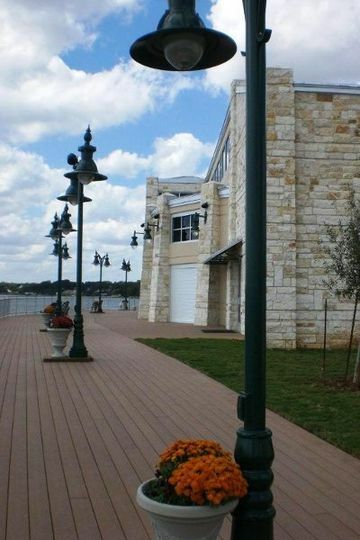 Lake Granbury Conference Center is a waterfront wedding venue located in Granbury, Texas. 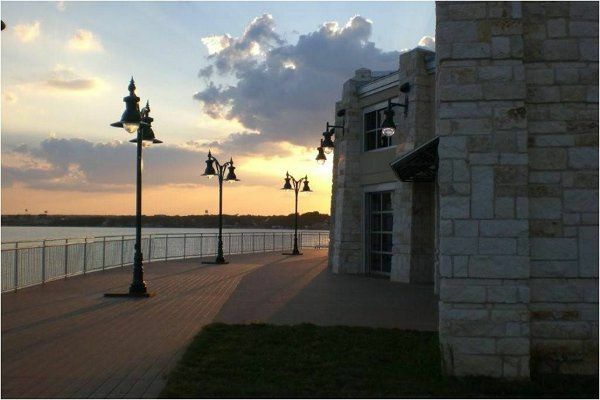 Situated on the beautiful Lake Granbury, this 20,000-square-foot facility is happy to host both your ceremony and reception. Constructed in 2008, this venue boasts two ballrooms, a patio, and multiple boardrooms that you can use as you see fit. 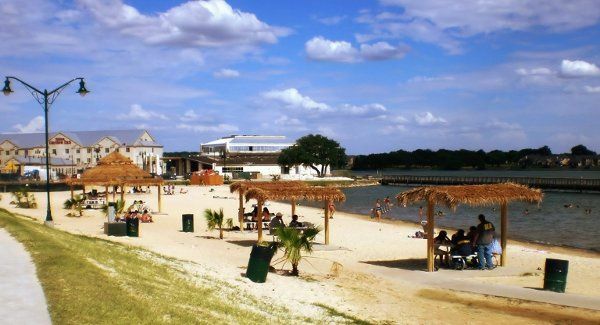 Lake Granbury Conference Center prides themselves on being friendly, helpful, courteous, knowledgeable, and wedding friendly. Couples can accommodate up to 400 guests for a sit-down reception at this modern conference center. 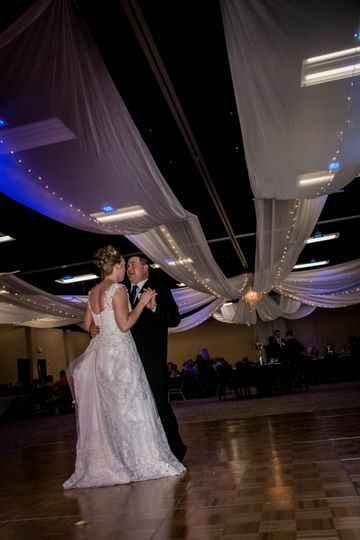 For your ceremony, you can say your “I do’s” in their upstairs Brazos River Ballroom. This intimate space features multiple HDTVs and views of the lush landscape. 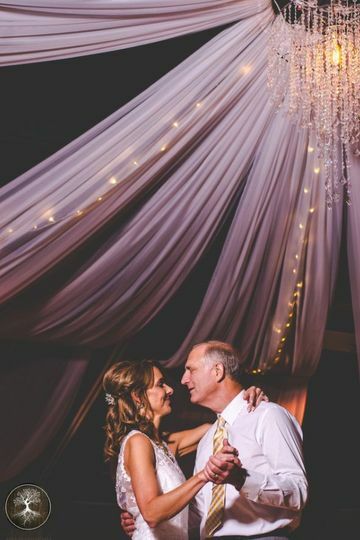 For your reception, you and your guests can dine and dance the night away in the venue's 5,400-square-foot Lake Granbury Ballroom. 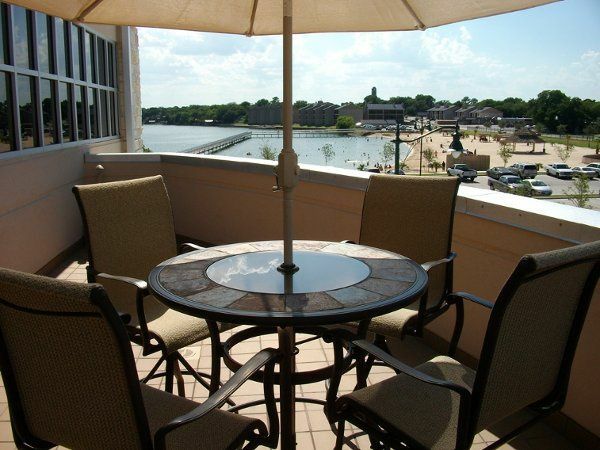 This room boasts a wide open space that you can customize as you see fit, a beautiful patio, and gorgeous views of the lake through their floor-to-ceiling windows. This room can also be divided into smaller sections for more intimate affairs. You’ll also have access to three boardrooms that you can use at your disposal. This unique wedding venue is located 45 minutes from Fort Worth in Granbury, Texas. 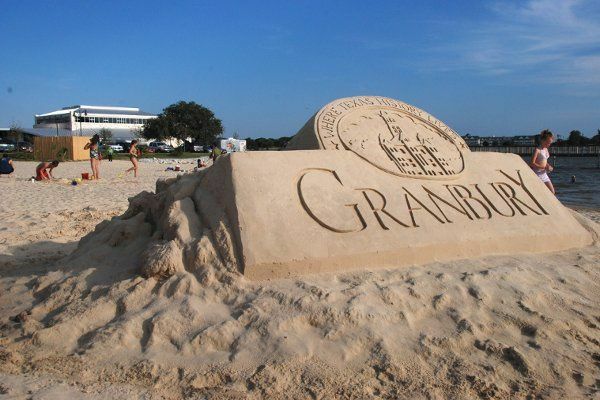 They’re situated just east of the historic Granbury Square and Granbury City Beach. 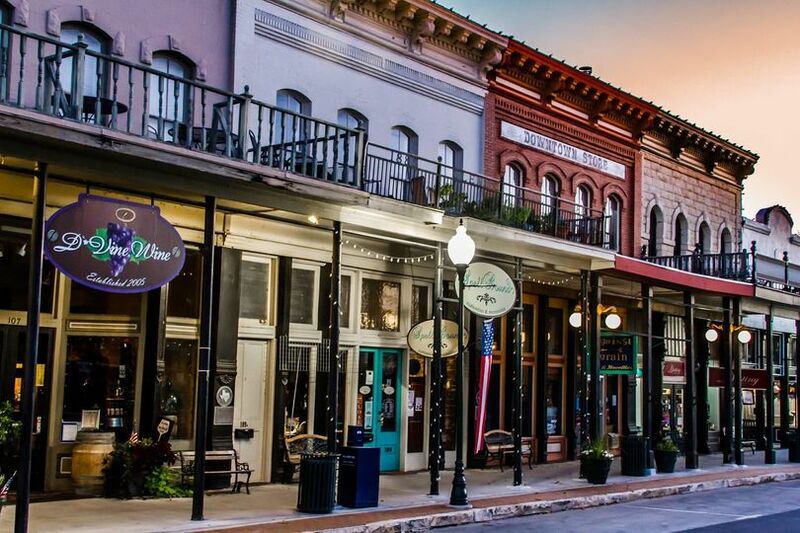 There’s plenty of unique accommodations nearby for your guests to stay in, such as luxury hotels, authentic log cabins, and historic bed and breakfasts. Beautiful location, so much one can do with it. The equipment that they have available is very helpful!